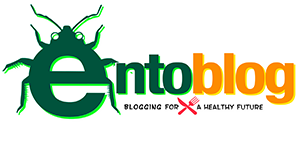 The Edible Insect Newsletter is delivered every other week. 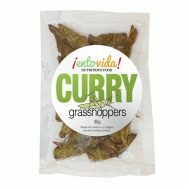 The newsletter covers a wide range of topics concerning a different edible insect with each issue. 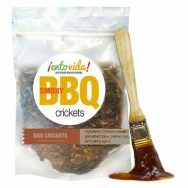 In addition, it keeps you up to date on edible insects in the news, videos related to the subject and comprehensive information on the insect itself and how it benefits humans.